Getting through the week can seem like a long haul sometimes! Spring is taking its sweet time to come to us here this year so that makes time feel extra slow! 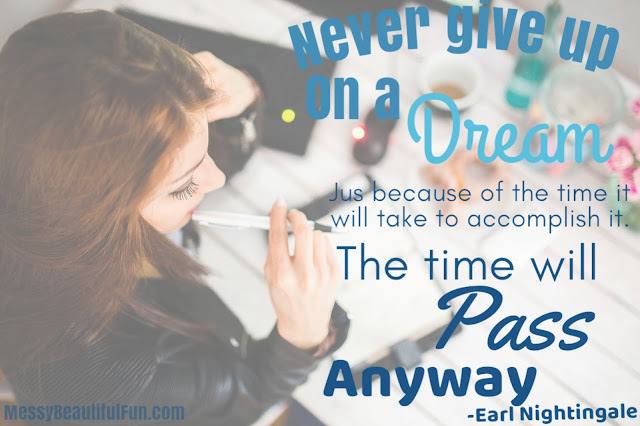 And while we try to get out and enjoy the week anyway, sometimes we need a little push! I’ve always believed in the power of words. It’s the reason I love to write! Words can build you up or break you down, get you there faster or run you over. 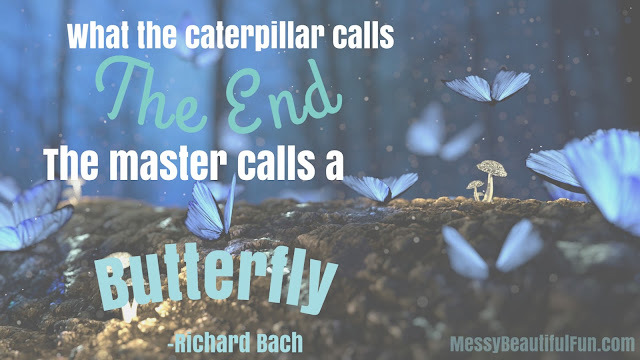 That’s why I love reading inspirational quotes. And why I’ve decided to make this kind of post a regular thing! So here are 5 great quotes to get you through the week - in the morning, parenting, work, your workouts and difficult times. Please feel free to share, pin or post them on your own blog - anywhere you’d love to spread a little happiness. Hope you enjoy! 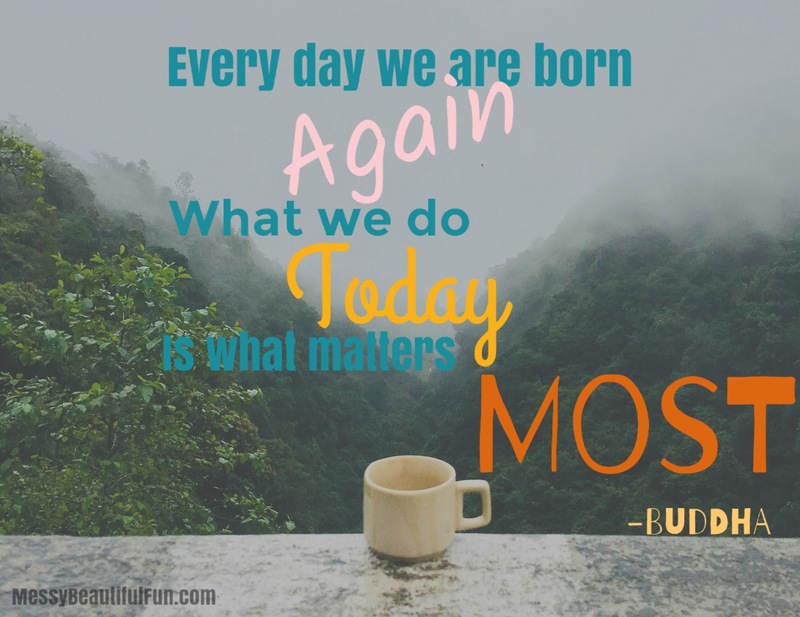 Every day we are born again. What we do today is what matters most. 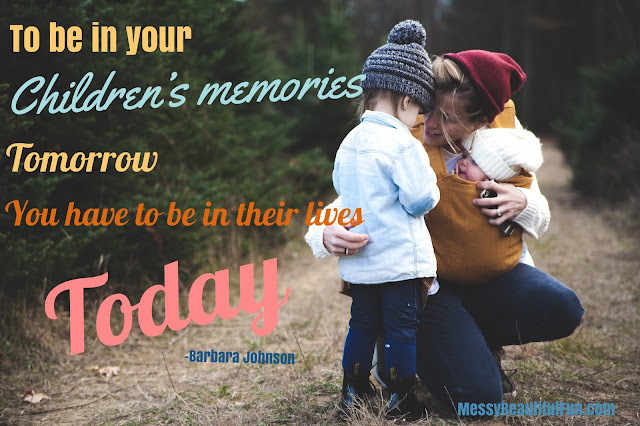 To be in your children's memories tommorow, you have to be in their lives today. 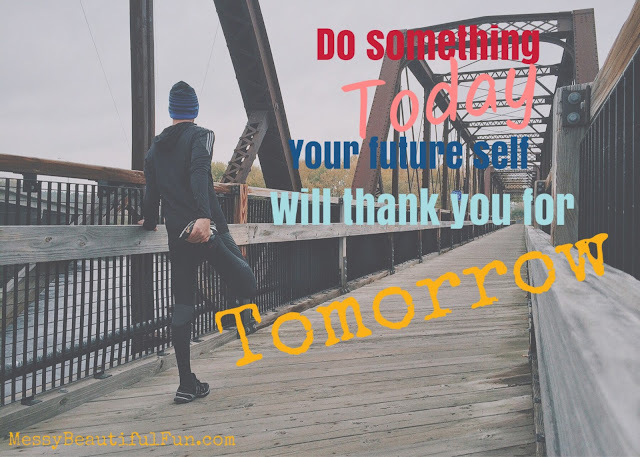 Do something today your future self will thank you for tomorrow.